Custom Overkill V3 By RV88! Hisstank member Rangeviper88 brings us into another weekend with a great custom Overkill! The paint apps and seamless attachments are fantastic! For this custom we wanted to go with the v3 color scheme. Overkill is the leader of the B.A.Ts so I wanted to make him thick and imposing. He is half human and half android so I gave him armor to protect his flesh and expose his robotic parts. Check him out after the jump! 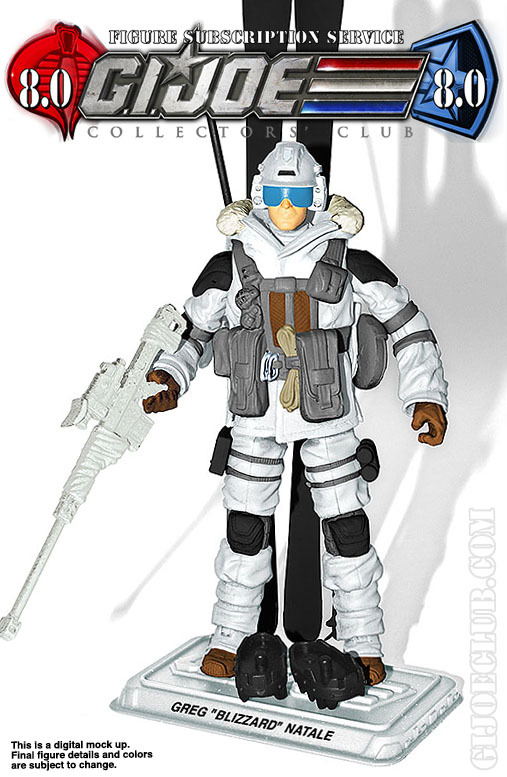 FSS 8.0 Over Kill Revealed! 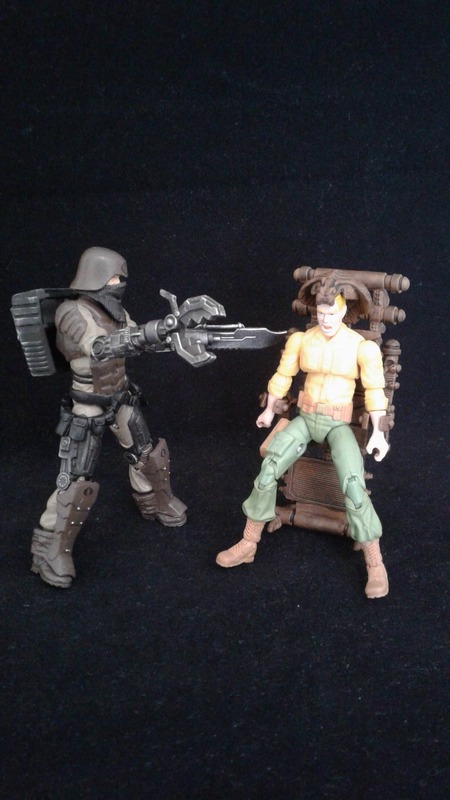 The GI Joe Collector’s Club revealed their latest FSS 8.0 figure, Over Kill! What do you think? 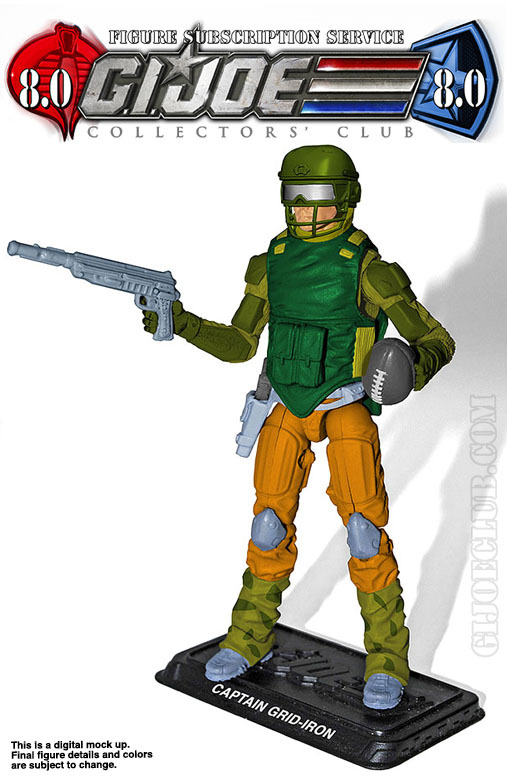 FSS 8.0 Line Up Announced! 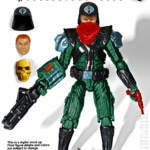 GI Joe Collector’s Club! Seemingly out of no where the Club announces the line up for their final FSS 8.0! First on the list is Captain Grid-Iron! See the rest after the jump!